The app takes forever to load. The voices don’t even sound like the celebrity and for each thing you say you have to wait 1:30 just to pick another voice. There constantly trying to make you get a free trial but when you press on it it takes you to a app purchase screen. So unless you have like 20 dollars you are willing to give to a trash game that is a wait of time I suggest that you don’t get this trash app. So please don’t get this app, it’s a waste of time!! when you first enter the game it ask you to pay. So i went into the game with limited version. There were like no voices that i could do. it wasn’t very fun. so i tried one out and it posted it publicly, and it won’t let me delete it. Can you add a celeb? Downloaded it then deleted it. 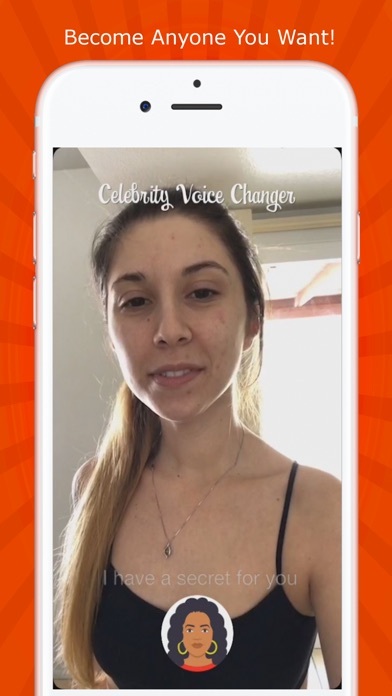 There’s no way I’m paying a subscription to an app where I can make my voice sound different. Horrible I tell you horrible. When you first get it it’s like “give me money” for some subscription. You say nah and you start to use it. 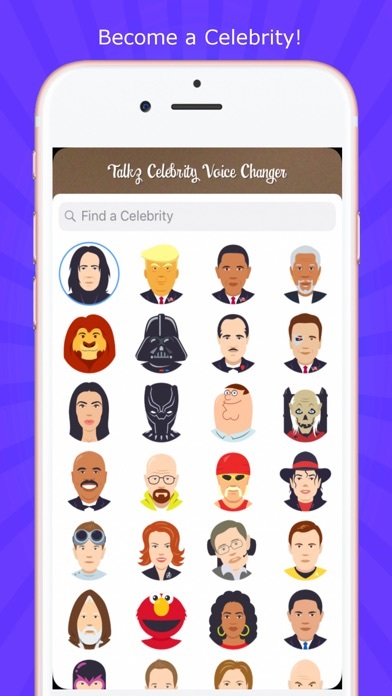 I tired the Peter voice because most of the celebrities you actually want to use you would have to pay money. Anyways I tried the Peter voice and i said “hello my name is peter” and it literally didn’t sound like Peter at all and it was laggy. 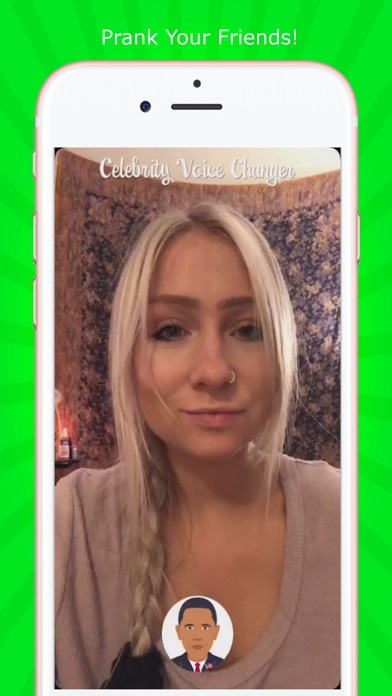 I like the app it’s really funny and cool, but what I don’t like is that you have to pay for a trial to not wait a time after using one and that you don’t get all the celebrities without the trial, and the ads are so annoying too like seriously who would pay for that trial just make the whole app be free. Also I would like more celebrities like maybe some famous YouTubers! I would really like it if you would help me with my problems. Thanks!